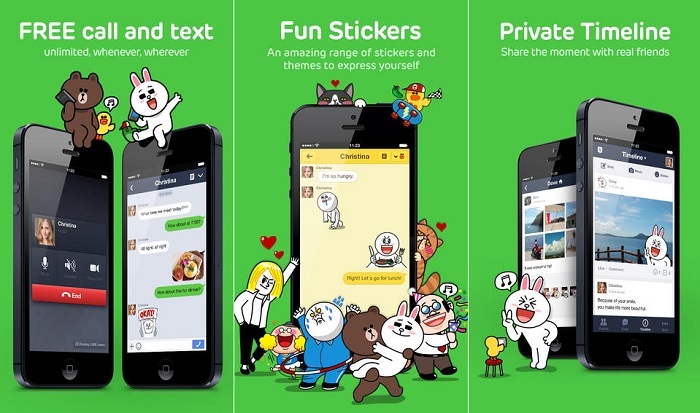 There’s no shortage of IM clients on iOS and among them is Line, a popular messaging application that lets users get in touch with their friends and loved ones, do free voice calls and messages over the internet. The service has over 350 million users worldwide, and topped the charts in many countries. Recently, LINE for iOS received a big update, bumping it to version 4.0 and comes with several new enhancements, bug fixes and features, including a new flat design to go with the looks of iOS 7. Feature added for iOS7 that returns you to the previous screen by swiping. If you’re a regular user of LINE, head over to the App Store and download the updated app, or visit the source link below.